The recent bump in refinancings means investors who own the debt might soon see their loans paid back in full. So now, some large money managers are buying Treasuries and interest rate swaps in an effort to offset lost income from mortgages, the Financial Times reported. 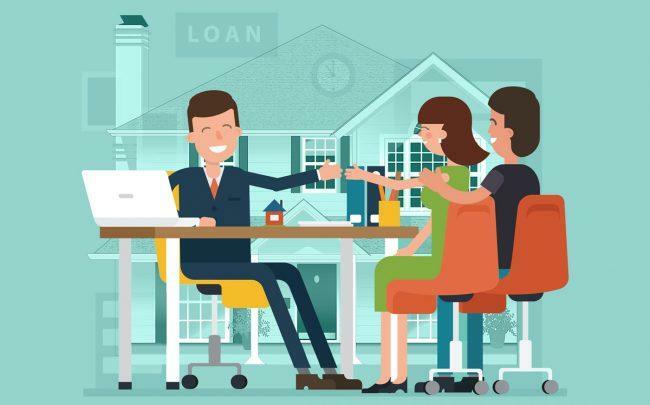 Applications to refinance home loans increased by roughly 12 percent last week compared to the week before, according to data from the Mortgage Bankers Association. This has worsened the recent government bond rally, analysts and investors told the FT, with 10-year yields dropping about 38 points since the beginning of March. Real estate investment trusts are especially interested in hedging since their liabilities do not fluctuate with interest rates the same way their mortgage loans do.